“Virunga” premiered at this years Tribeca Film Festival on April 17, 2014, in the WORLD DOCUMENTARY COMPETITION, and was graciously screened again, last night, with the generosity of Bennett Miller, the Cannes 2014 Winner for BEST DIRECTOR, for his latest film “Foxcatcher,” which will be released in November, 2014. 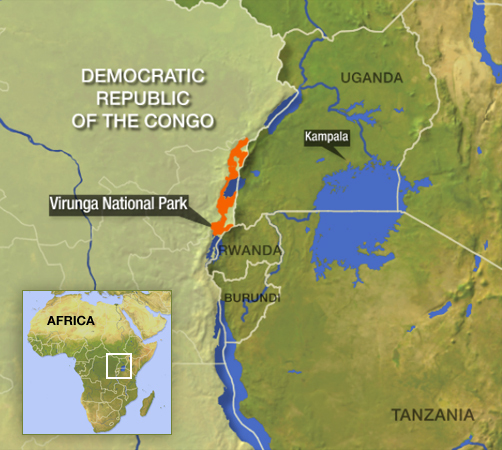 Bordering on Rwanda and Uganda, “Virunga” is a 7,800 square kilometre National Park in the eastern Democratic Republic of the Congo. 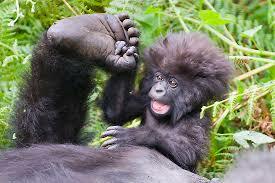 Established in 1925, it is Africa’s first National Park, as well as, a UNESCO-designated World Heritage Site since 1979. 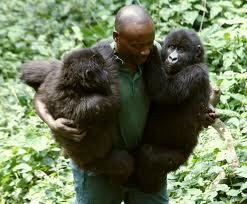 The wildlife population, especially, the mountain gorillas (only 800 left worldwide), are under attack by illegal hunters and rebels, the LRA, Kivu, and Ituri fighting within the Congo Civil War. Not only is the park valuable from an environmental stand point, but as a mineral resource as well. 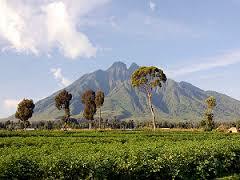 In 2010, oil was discovered in Virunga. The film alleges that an international oil and gas exploration and production company, headquartered in London and listed on the London Stock Exchange, made their way into the park to search for the precious commodity, however, the oil company states that none of the films allegations are accurate. Most recently, the company has stated that they have pulled out of the park all together, a claim, which the films producers say is false, and which is only being used as a pr strategy. All parties involved are playing with forces that are very powerful and extremely dangerous. 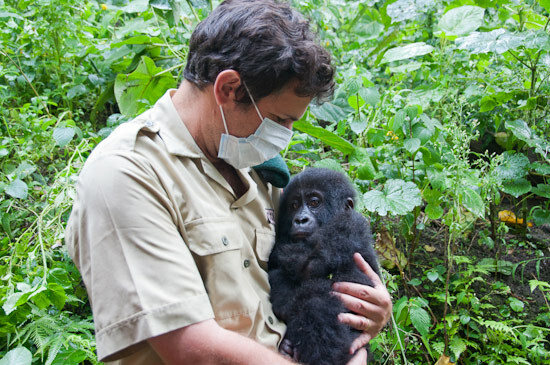 On April 15th, 2014, two days before the films premiere, Belgian national, and the director of Virunga National Park, Emmanuel de Merode, was shot by three gunmen while driving through the park. 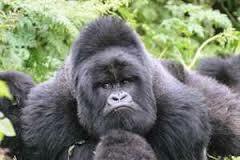 He and park rangers appeared many times in the documentary. Director, Orlando von Einsiedel, stated the bullets missed Emmanuel’s major organs and spinal cord, and at the time of the Tribeca premiere, he was listed in stable condition. At the screening held on July 9, 2014, the film’s producer, stated Emmanuel has since made a full recovery and is back to work in the park. The goal now is to raise public awareness. 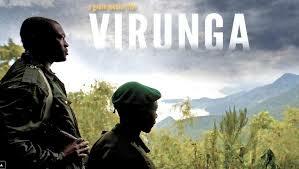 Visit http://virungamovie.com/ to learn more and get involved. You are currently viewing the archives for July, 2014 at One World Cinema.